New models of research and analysis, as well as breakthroughs in deciphering Mesoamerican writing, have recently produced a watershed of information on the regional use and importance of cacao, or chocolate as it is commonly called today. 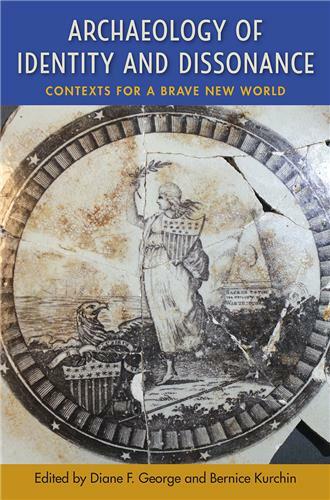 McNeil brings together scholars in the fields of archaeology, history, art history, linguistics, epigraphy, botany, chemistry, and cultural anthropology to explore the domestication, preparation, representation, and significance of cacao in ancient and modern communities of the Americas, with a concentration on its use in Mesoamerica. Cacao was used by many cultures in the pre-Columbian Americas as an important part of rituals associated with birth, coming of age, marriage, and death, and was strongly linked with concepts of power and rulership. While Europeans have for hundreds of years claimed that they introduced "chocolate" as a sauce for foods, evidence from ancient royal tombs indicates cacao was used in a range of foods as well as beverages in ancient times. In addition, the volume's authors present information that supports a greater importance for cacao in pre-Columbian South America, where ancient vessels depicting cacao pods have recently been identified. 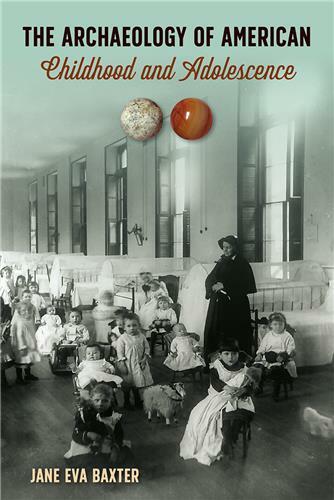 From the botanical structure and chemical makeup of Theobroma cacao and methods of identifying it in the archaeological record, to the importance of cacao during the Classic period in Mesoamerica, to the impact of European arrival on the production and use of cacao, to contemporary uses in the Americas, this volume provides a richly informed account of the history and cultural significance of chocolate. 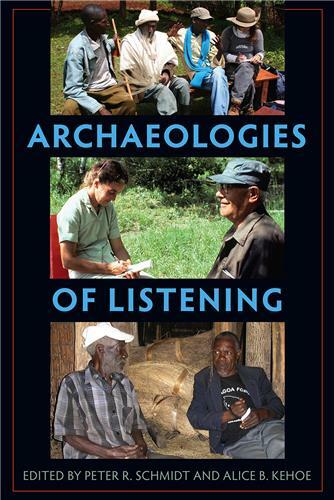 Cameron McNeil is adjunct assistant professor of anthropology at Queens College, CUNY. 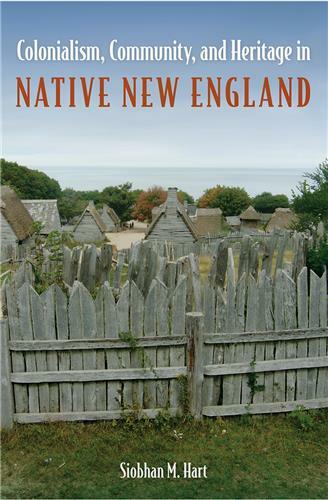 Written by some of the world's most renowned experts in the field of archaeology, history, anthropology, epigraphy, botany, and linguistics, with the majority of the work centered on Maya studies, this book contains a watershed of interesting and exciting information. …an invaluable source of up-to-date information on one of the most beloved and revered foodstuff in the Americas. 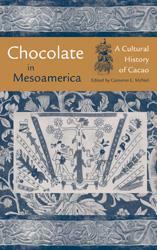 …a unique, extremely useful collection on chocolate use in Mesoamerica that sets a standard to follow in the expanding field of cultural food studies. 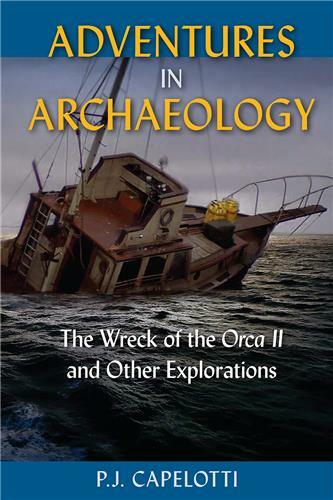 …fascinating reading for layman and academic alike.
" These authors show how we can move beyond passive observation to proactive advocacy as well. Food aficionados and cultural antrhopologists alike will be interested in the descriptions of modern cacao use by McNeil and Johanna Kufer & Michael Heinrich." 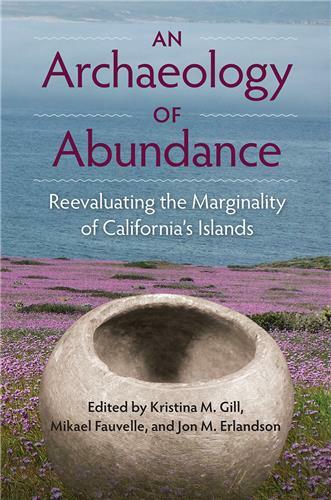 " This book is a triumph of four-field anthropology. 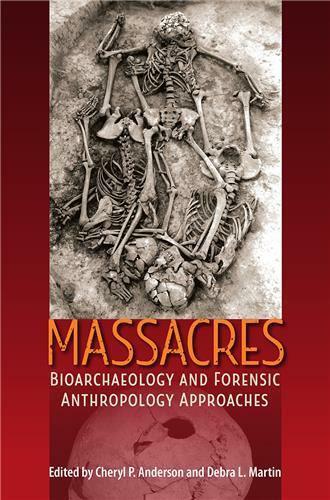 Should stand as proof that four-field anthropology not only lives but still has enormous value. 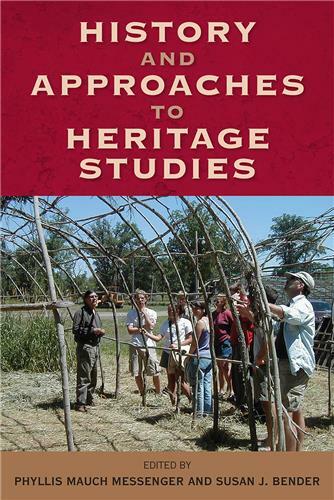 A model of enthnobiology and Mesoamerican studies. It deserves to be read by all specialists in those areas." 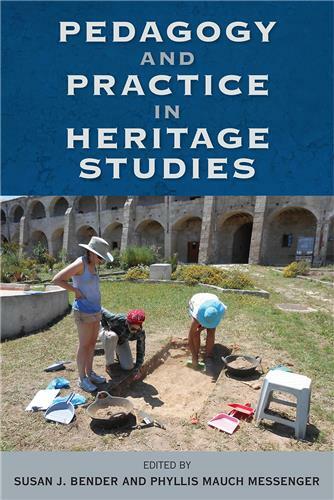 " This important edited volume covers pre-Columbian to modern cacao use from the central Mexican Highlands though to Nicaragua, with genetic and ethnohistoric coverage extending into South America. Sure to be a benchmark reference for Mesoamerica's most important non-subsistence crop." 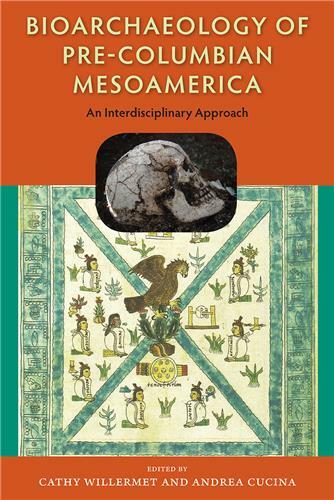 "This volume's integrative elegance makes it required reading for anyone interested in any aspect of Mesoamerica, and a must for every scholar's library and every college and university collection." "This volume has no competitor."